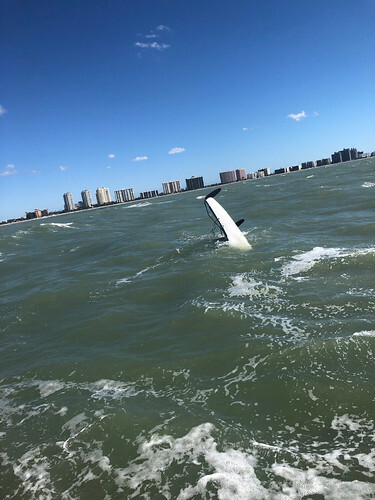 MIAMI — The Coast Guard rescued one man and another man was reported deceased after their boat capsized Friday approximately 54 miles west of Tampa. 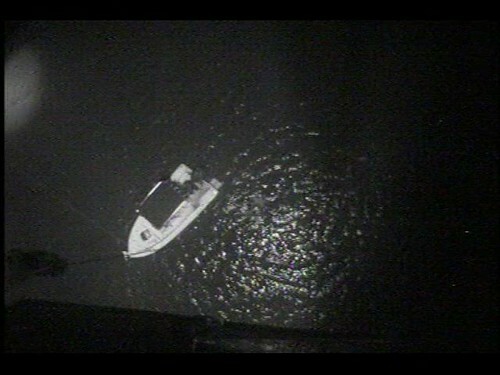 Watchstanders at the Coast Guard 7th District Command Center received a notification from an Emergency Position Indicating Radio Beacon (EPIRB) of the distressed boaters. The watchstanders directed the launch of a Coast Guard Air Station Clearwater MH-60 Jayhawk helicopter crew and the Coast Guard Cutter Seahawk (WPB-87323) to search and assist. The Coast Guard helicopter crew arrived on scene, hoisted one man from the water and transferred him to Air Station Clearwater. The second man was reported deceased. Air Station Clearwater is searching to help locate the deceased man.